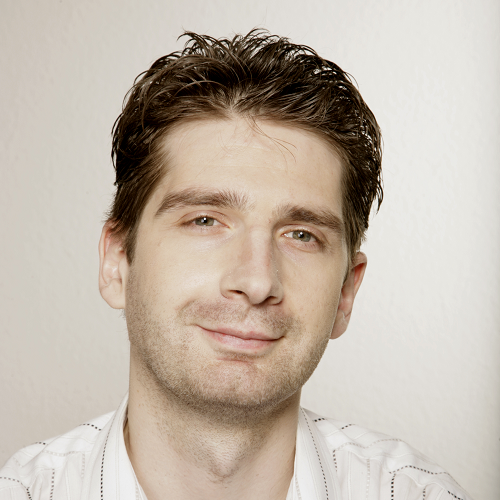 Thomas has been a PHP developer for over a decade and works as the lead developer at dimensional GmbH. He published several Open Source projects over the years – mostly related to XML and Physical Computing with PHP. Some people might still know him as the author of Weaverslave – a Windows editor.